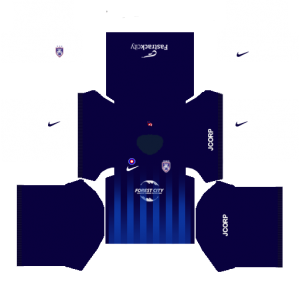 How To Download Johor Darul Ta’zim Kits for DLS: Are you still searching for Dream League Soccer Johor Darul Ta’zim kits and logo URL? Now the good news is, fans of the football game Dream League Soccer can now download the new released DLS 512×512 Kits and Logo URL for your Johor Darul Ta’zim Team and enjoy the game. About Johor Darul Ta’zim F.C. Johor Darul Ta’zim Football Club or simply JDT, is a football club based in Johor Bahru, Johor, Malaysia. 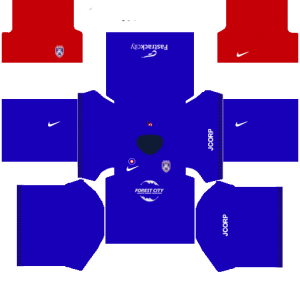 The JDT club was founded in 1972 (as PKENJ FC) and currently plays in the top division of Malaysian football, the Malaysia Super League. The Johor Darul Ta’zim club is owned by Tunku Ismail Sultan Ibrahim. In 2014, JDT gained their first major honour by winning the national league during the first season under Croatian manager Bojan Hodak. 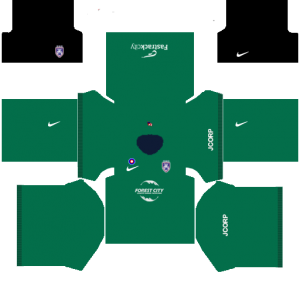 If you’re a big fan of DLS Johor Darul Takzim Team, these kits are for you. 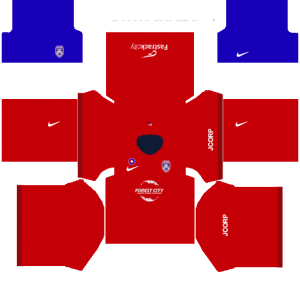 Download Johor Darul Takzim Kits and logo for your team in Dream League Soccer by using the URLs provided below. 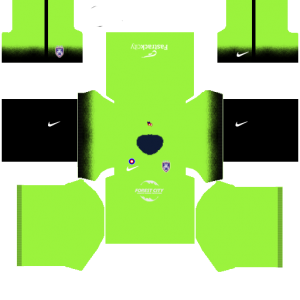 To download Johor Darul Takzim kits and logo for your Dream League Soccer team, just copy the URL above the image, go to My Club > Customise Team > Edit Kit > Download and paste the URL here. If you have any request, feel free to leave them in the comment section. 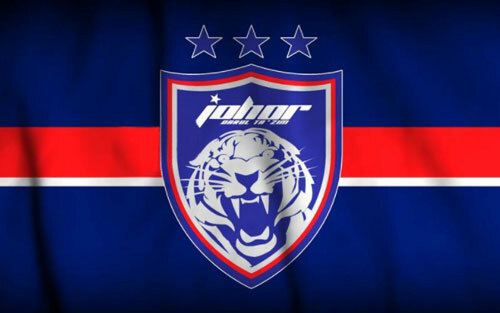 1 About Johor Darul Ta’zim F.C.